I am so thankful for the cute boy pictured above, Travis and the two babies growing inside of me. Adorable photos! 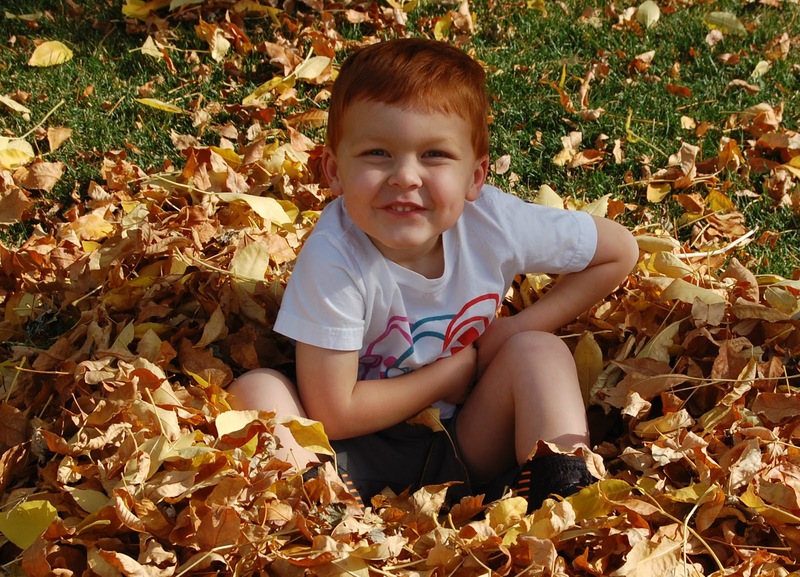 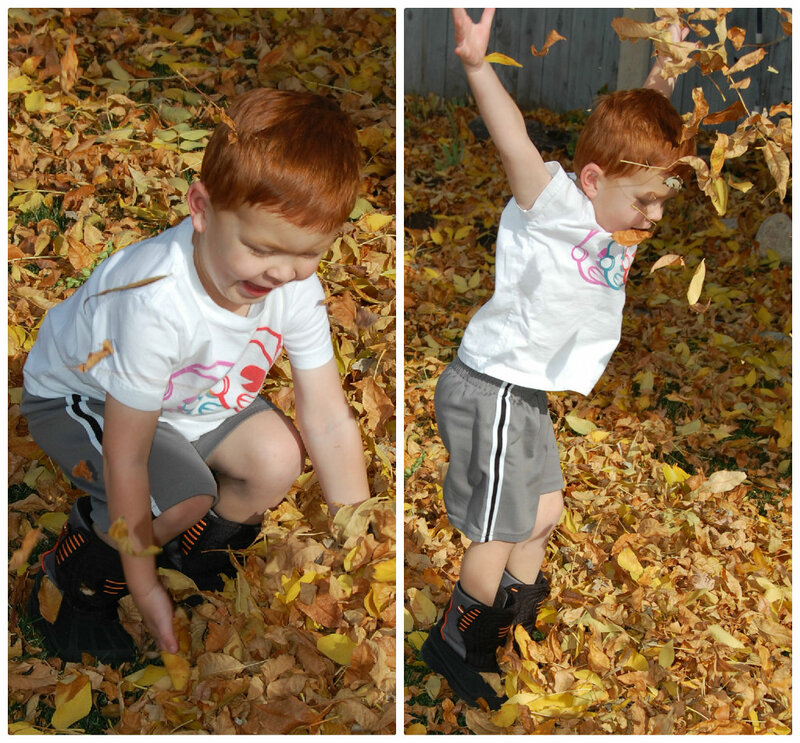 Playing in the leaves was such a great childhood memory.